Wanted in Fallout 76, the PvP solution? 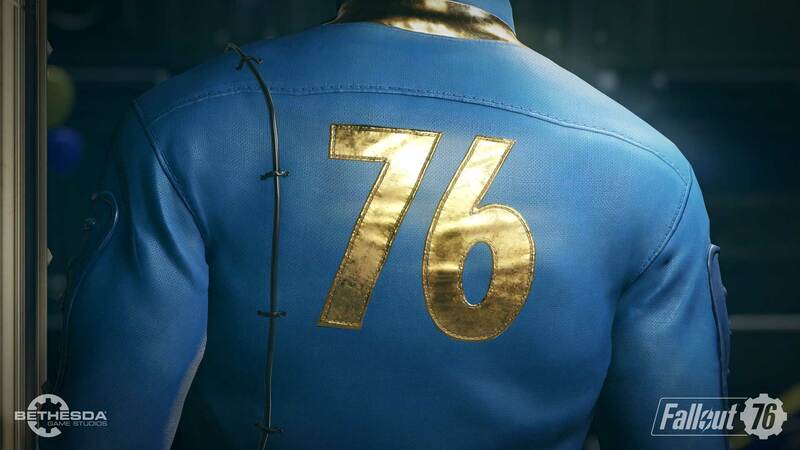 Fallout 76 protects players who aren't into PvP. Whoever tries killing everyone will soon be a wanted killer with a hefty bounty. 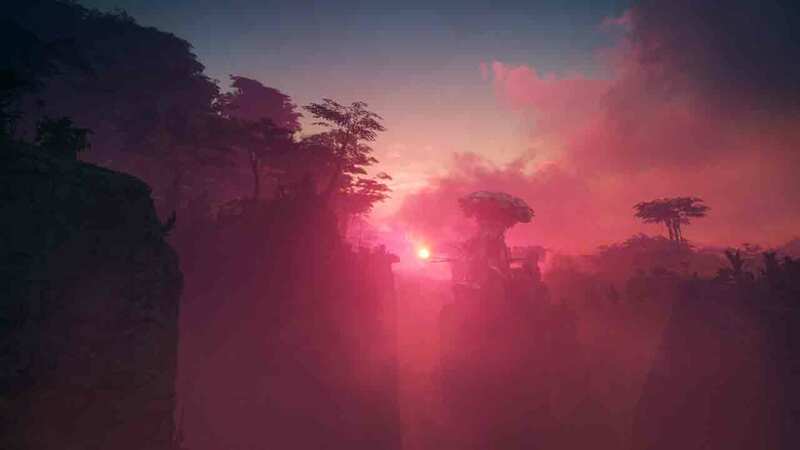 While Fallout 76 mixes PvE and PvP, this was a concern for many fans. They feared Griefing and nasty player-killing, high-ranking players who run around and simply kill low-ranking players in order to take pleasure in the game. At QuakeCon 2018, developers explained how PvP works and how to avoid this problem. Fighting between players is almost always possible - but there are protective mechanisms. First of all, you won't be able to shoot someone in ambush or from a great distance. The very first shot does little damage and serves as an invitation to fight. According to Todd Howard, PvP is consensual. The first shot should feel like someone slapped you in a bar. It's annoying, but it's not bad. PvP only reaches its full extent when you fire back. Once both players have started PvP activities, their weapons do normal damage. However, the strength of weapons is adjusted - stronger weapons become a little weaker, weaker ones a little stronger, so that a player with the best equipment is not immediately considered invincible. If you play with higher level players and defeat them, you will receive a bigger reward. If you have been shot, you will have the opportunity to take revenge. If you decide to accept the offer of revenge from the game, you will receive double the reward for killing the player who blew your lights out. According to Todd Howard, encounters with players should always feel significant because you don't know what to expect. Encountering other players replaces the traditional approach for games of the Fallout Franchise because there are no NPC's and therefore no Bethesda-like dialogues. You can talk via voice chat in a team or via an open voice chat with all players in the immediate vicinity. If you kill innocent players, you're in trouble. But what if you don't feel like PvP? The developers have a solution for this, too. You can't stop PvP, but you can refuse by not shooting back. If you are then killed, the perpetrator receives no reward. On the contrary, he is wanted as a murderer and appears as a red star on the map for all players. If you manage to then kill this player, you get a nice bounty, which the wanted person has to pay out of his own pocket with crown caps. He himself does not see his hunters on the map. 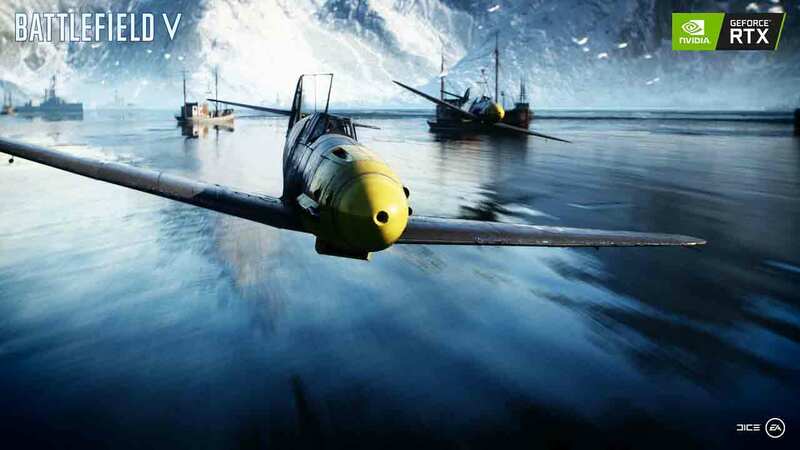 This way, the developers want to make players who want to spoil the game for others, an exciting gameplay element. When you die, you keep all your armour and weapons. However, you will lose your junk. This scrap is important for the construction of buildings and crafting. You can acquire the lost junk from your corpse unless someone else was faster than you. You must then decide whether what you have lost is worth finding your way back to your corpse, or whether you can recollect it more quickly. · Things, which you store in your personal camp, remain accessible only to you. · You can turn finished buildings into blueprints that you can take with you and rebuild anywhere. As a result, if a nuclear missile destroys your home, you can easily rebuild it elsewhere. Furthermore, if you are just about to walk out of Vault 76 into the vastness of West Virginia, shots from other players are not the best first greeting. To avoid this, PvP before level 5 is disabled in Fallout 76. If you are excited for Fallout 76 and can't wait to purchase the game, make sure to pay our price comparison a visit first! 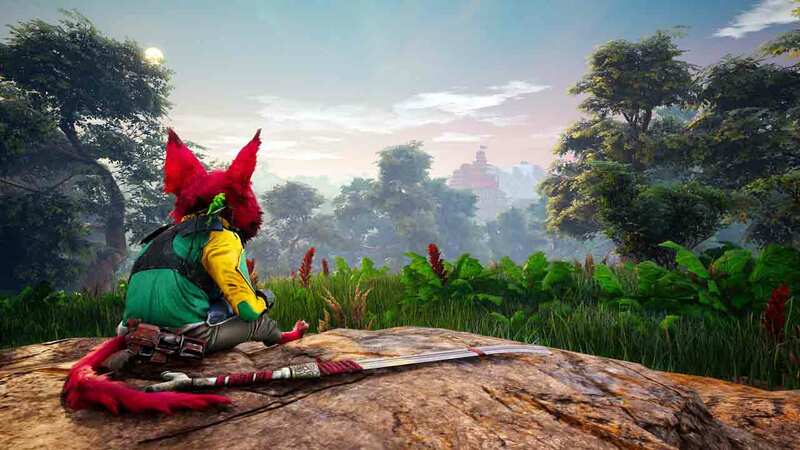 Biomutant is a mythical, post-apocalyptic Kung Gu RPG set in an open world with a unique martial arts combat system that allows players to combine melee combat, shooting and mutation actions.While animals have mutated into talking and fighting mythical creatures, the hero of the game is a ninja racoon look-alike with firearms and pronounced close combat skills. The fighting system is based on the fast but sophisticated battles of the Batman-Arkham series and Devil May Cry.